We’ve got more details on the weekend’s festivities, which are free to attend and open to all Browns Backers. @ Nevada Smiths, 100 Third Avenue – btwn 12th and 13th. 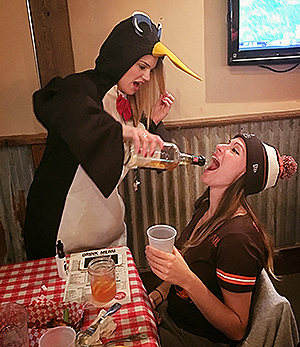 Tailgate is FREE and OPEN to all Browns Fans. BYOB!